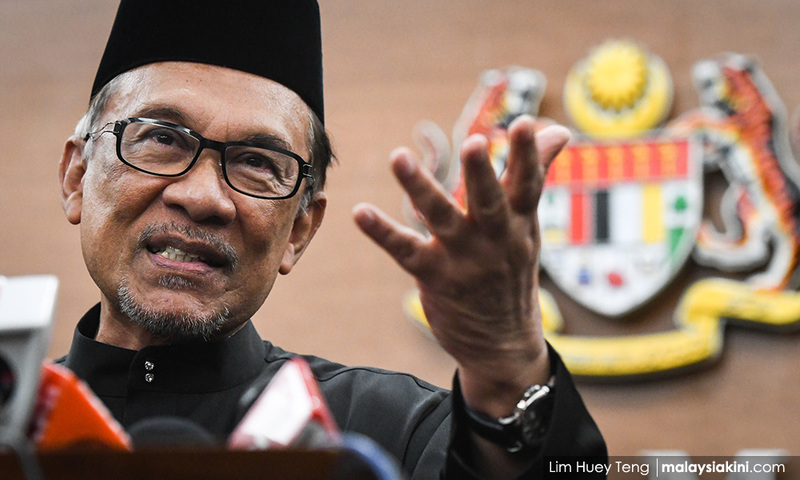 COMMENT | Any discussion on Article 153 of the Constitution is pointless because we are not really discussing the Article per se but rather the foundation of mainstream Malay politics. This was illustrated in the exchange between opposition Rembau MP Khairy Jamaluddin and establishment Tanjong Malim MP Chang Lih Kang, when the former queried the latter if he thought that Article 153 should be abolished, which came up during a parliamentary debate about ratifying a United Nations human rights convention. Needless to say, this was not a trick question or some sort of trap, although it would be easy to characterise it as such. This idea that Harapan would “destroy” Malay rights and privileges was the toxic brew from the warlocks of former prime minister Najib Razak's administration leading up to his regime’s defeat on May 9. This is probably the reason why Chang did not directly answer Khairy’s question and instead offered vague comments about ratifying with “reservations”, whatever that means. This is about not spooking the Malays. As always, whenever issues like this crop up, we are not merely talking about ratifying some international convention but really talking about mainstream Malay politics and the constructed identity of the Malay community. It is an identity which defines us as Malaysians and if people may be tired of the race and religion discourse in this country, you can be rest assured it is the bread-and-butter issue of politicians even at times you would assume has nothing to do with certain policy issues. However, Leong correctly notes that inclusive policies are not a zero-sum game. When Khairy says that the Harapan government will arrive at the same destination as the BN government (with regards to the International Convention on the Elimination of All Forms of Racial Discrimination issue), what he really means is that Malay supremacy, as a prime motivator in policy considerations, is here to stay. So, while the route Harapan chooses to take when it comes to issues sensitive to the Malay community may differ from the previous administration, what awaits them at the end of the road is the same. This idea is not only propagated by Malay power structures but is the realpolitik (so far) of non-Malay power structures. A couple of years ago, Gerakan’s Andy Yong said the same thing - “That is to say even if Pakatan Harapan or Bersatu were to lead the federal government, discriminatory policies will remain under the so-called compromise of Article 153”. In the same piece, I elaborated on a point Anwar made in an interview with the Guardian in the run-up to May 9 where he claimed that Malaysia was at a crossroads - the first (path) as a successful democracy and the second as a failing Muslim-majority state. 1. 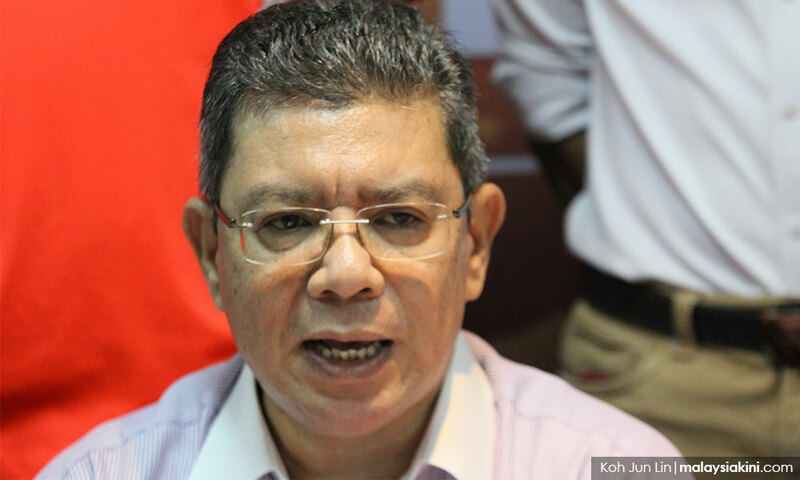 Saifuddin replied that the government knew its limits. In other words, we do not want to spook the Malays (1), so we are kicking this can down the road (2), but at least we are talking about it now (3). The problem, of course, is that nearly every Malay potentate has attempted to reform these policies because they understood that these policies have a deleterious effect not only on the country but specifically on the Malay community. Even Najib attempted to do the same when he was prime minister but failed because of pressure from the right-wing elements of his party. 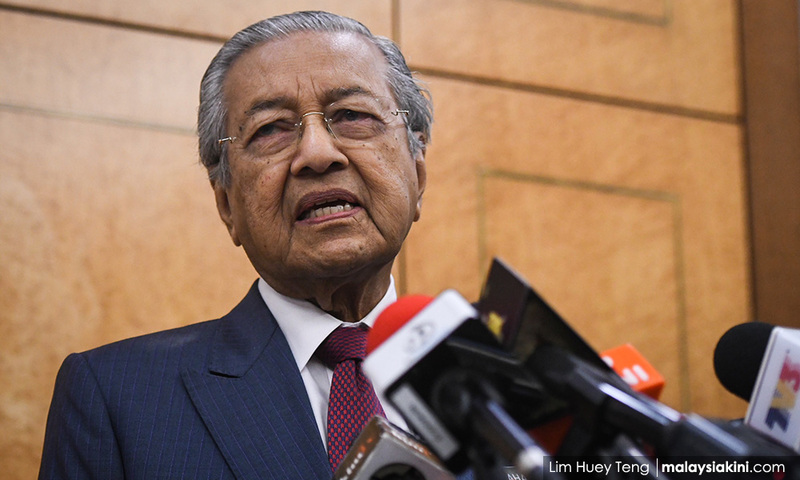 Even current Prime Minister Dr Mahathir Mohamad (photo) who was a premier during the Umno regime, acknowledged that he failed to change complacent Malays. This raises an interesting question when it comes to discussions on Malay rights. Most discussions on this issue are reactionary in nature, including mine. The politically incorrect line to take is that, do these so-called bumiputera policies serve a utilitarian function for the Malay community, considering what someone like Mahathir says? Activists, political operatives and academics over the years have passed me numerous research papers which detail specific elements of these so-called “positive” affirmative action policies but as yet, there has never been an in-depth independent government-funded study on the utility of these policies – as far as I know. What has happened is that there have been numerous small-scale studies which have been disavowed when the results were not favourable to the narratives of the government of the day. However, I suspect when someone like Mahathir laments that he could not change the Malays, it is just more smoke, the reality is that there has never been any political will to correct policies which were detrimental to the country but extremely advantages to Umno. This would mean that these policies would also be advantages to other Malay power structures. This is the Gordian knot that nobody wants to acknowledge.